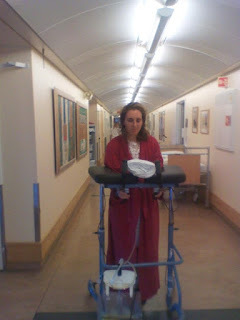 There have been countless times over the last years, months and weeks that I've wanted to write publicly about the health issues I've been experiencing. But I've held off, firstly as I haven't felt ready, and secondly because it's such a long story, I just haven't quite known where to start. The last week I've been here in Latvia with the NZ WOC team; friends who live on the other side of the world and whom I haven't seen since WOC last year, i.e. before all the crazy stuff went down. It's been a chance to catch up and fill in just what's been happening. I was hesitant at first, but eventually agreed to sit down with Gene for an interview where I've given a brief* overview of things - from my first scary episode through everything to post-op recovery and rehab. *you may not think 45mins is brief, but believe me, once started on this I could talk for hours. Or days. And while I haven't found the words to write about things yet, things are going better than I could ever have hoped for with recovery. The only goal this year is to enjoy whatever exercise my body feels up to, and the only focus to build up positive experiences to replace those of previous years. In both regards I can say I'm well on track. 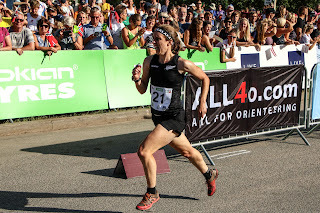 In particular it's been amazing to get out and run races which in previous years have been a near impossibility without either having to stop and walk, or risk passing out. Being able to not just finish, but actually fight right to the finish lines at both Tiomila and Jukola was something I could only dream about in the last years, or even 6 months ago. Whilst running sprints and sprint-relays was something I have been too afraid to even attempt for over 2 years, as there was a >90% chance I wouldn't finish. 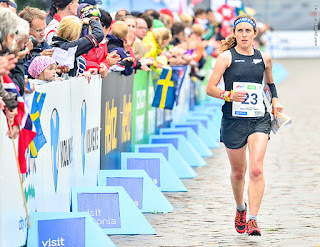 Tiomila 2016: 10s later I was passed out on the finish line. 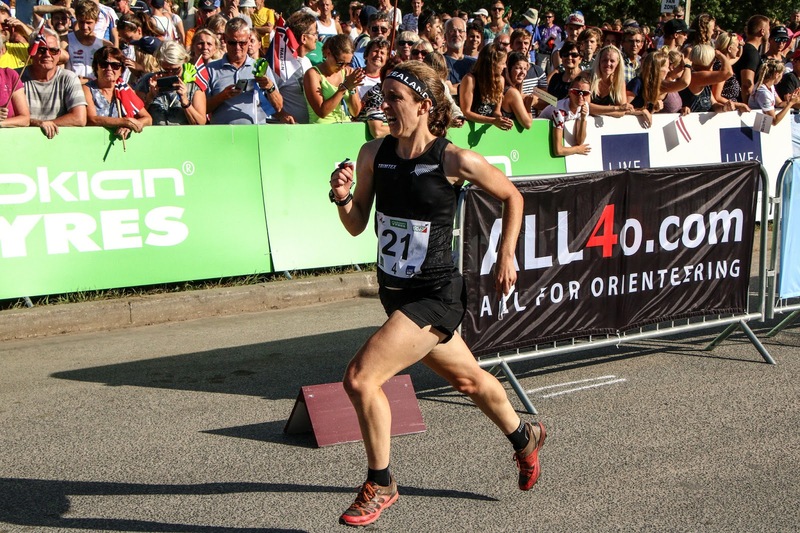 Tiomila 2018: Drinking champagne on the finish line. the only way to make it to the finish line. in the finish sprint to stay ahead of Austria. 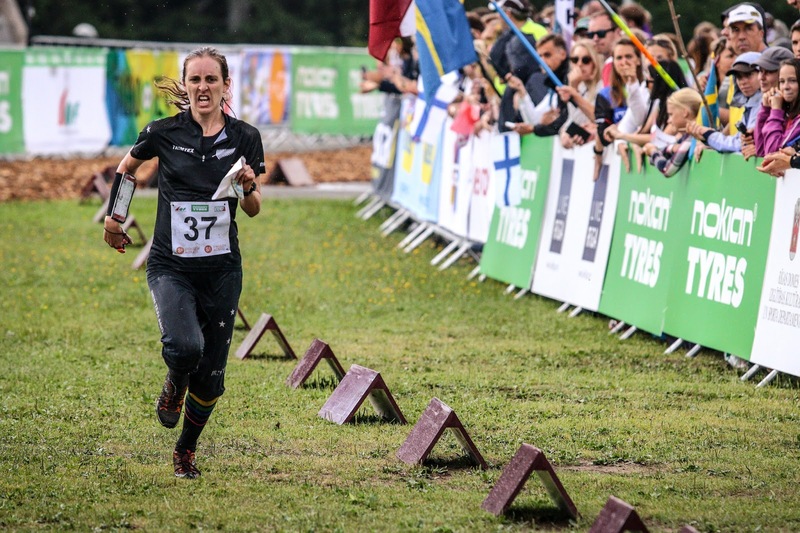 To be here in Latvia and racing WOC, 10 months after open heart surgery, is simply insane. I will happily admit that. 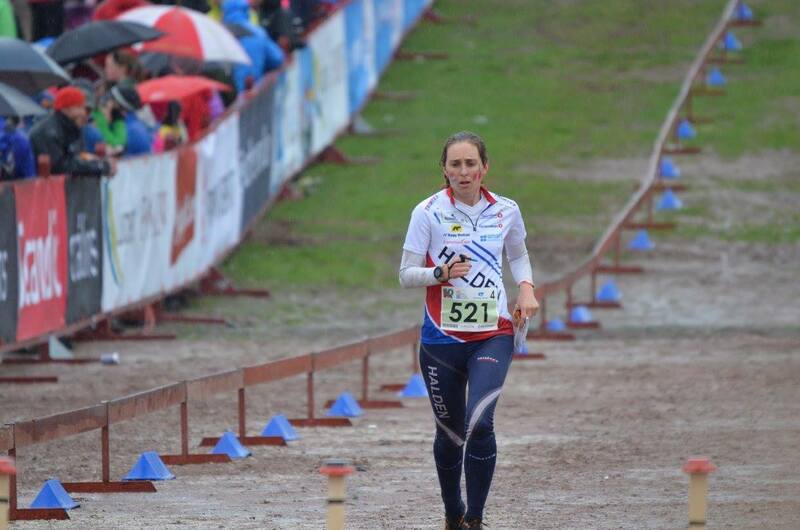 6 months ago, I didn't even want to think of competitive orienteering. My training (although I am reluctant to call it training!) has been solely what I feel like doing, and what my body feels up to doing, on any given day. Up to a week ago, I hadn't stepped a foot in Latvian forests, and had all but refused to do any WOC specific preparation. But what can I say? 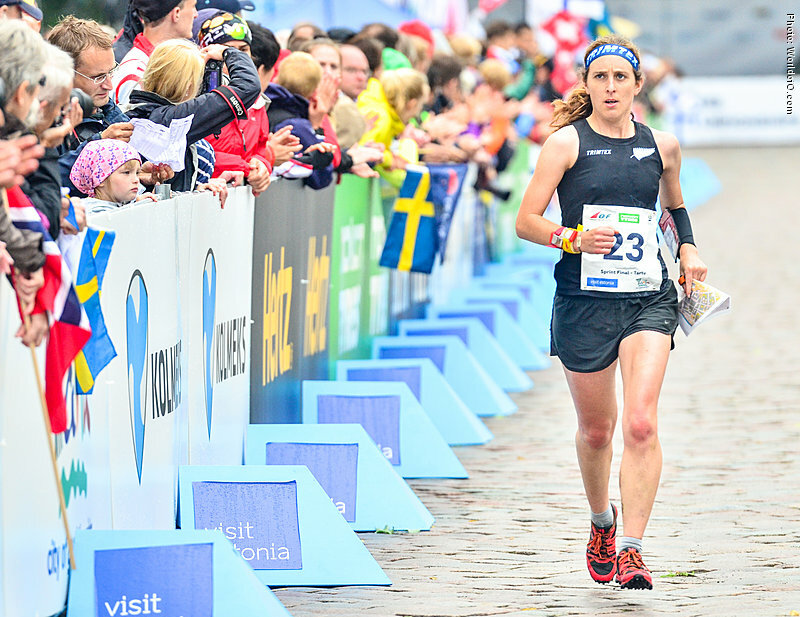 Once the atmosphere gets you, there's nothing more fun and enjoyable than hitting the start line and giving it your all. I don't think the thrill of finally being able to push hard and fight right to the finish line is going to wear off for a long long time! Game face. 3 days post-op. Game face. 10 months 3 days post-op. Photo cred to Lisa; Who took a photography class, with a certificate and everything. So how she managed not to capture my golden tan and ripped abs escapes me. 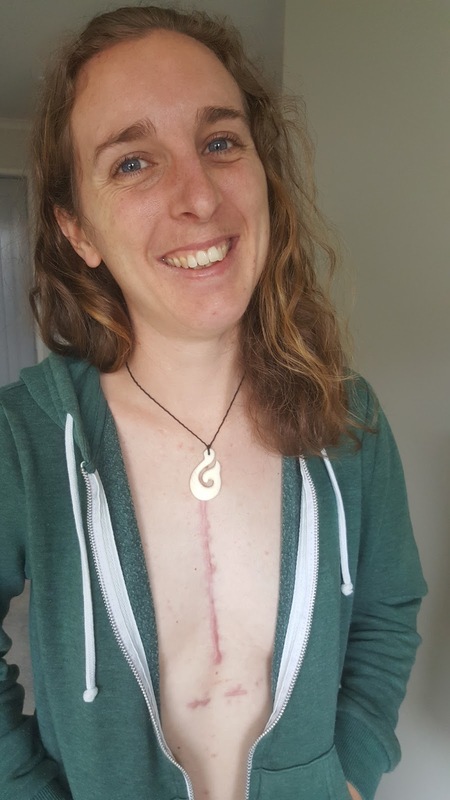 Last October I underwent open heart surgery for a congenital heart defect; what was essentially a piece of misplaced plumbing around my heart. I have to be honest, it was not much fun, I would not recommend it to you. 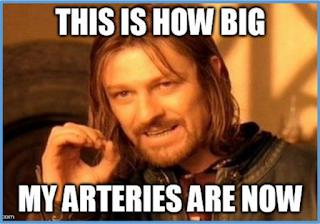 The diagnosis and surgery came as a huge relief though, after close to 8 years of increasingly frequent and serious symptoms while I was running, combined with no answers from my doctors as to what was the cause. This culminated in my collapse and sudden cardiac arrest at O-ringen last July. I would also would not recommend this experience, a solid 0/5 from me. It’s been a long and tough journey, and although I’m much recovered and well on my way, there’s a bit to go yet. I can’t count or even name all of the people I am grateful to for getting me through so far; strangers, medical professionals, new friends, old friends, family. Words cannot express just how lucky and thankful I am for your continued support through this rollercoaster… for something as complicated as OHS, to as simple as a hug. 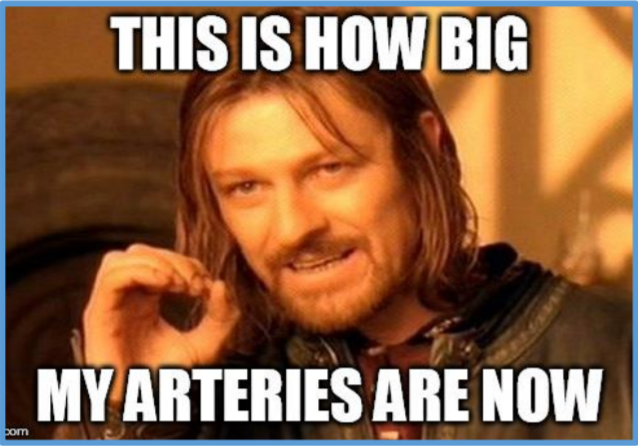 Or something as life-saving as CPR to as ridiculous as a heart-related meme. While maybe not as obvious, the mental mark left by all this is as big as the physical. But with focus and love, both will heal and fade with time. I do look forward to sharing my story, when the time is right (there are some funny, gross and awkward hospital stories that are too good to go to waste 😉). But for now, my focus is on healing. I’m enjoying getting to know my re-routed heart, gradually rebuilding trust and confidence in my body, and learning to run without fear for the first time in a long long time. The feeling of freedom is just indescribable. It is a long, long, way from home. You think you know what winter is. You don't. Both have turned out to be very true, however forewarned is forearmed right? So when I booked my flight to Norway last year, I thought I'd be smart and book a return ticket back to NZ for December. Avoid winter, and a date to look forward to. 2 birds, 1 stone. So, December saw me hop on a plane back to NZ; primarily for some summer, family, friends and familiar settings (Summer FFS), but also embarking on my Halden Overseas Training 2016-2017 Winter Antipodes Recon Mission (#HOT1617WARM). ...and somehow October has already passed, and with it a full, but incredibly fun, Autumn season. 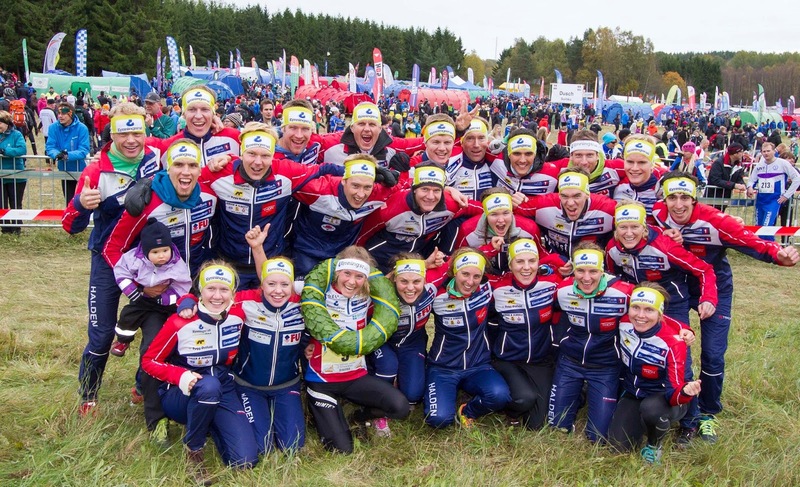 World Champs, Night Hawk, NM Ultra, Antwerp Sprint Meet, NM week, World Cup Final (the orienteering one. Not the Rugby one. 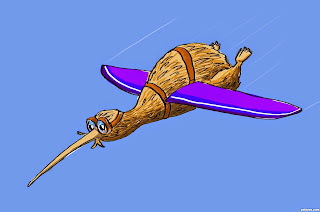 Which NZ won. Just by the way. #subtlesidenote), 25-manna, Blodslitet and Smålandskavlen. But I'm not writing about any of them. Not this time anyway. Because the end of the Autumn season has also meant the advent of winter training, and that means night-training, which, in my case, makes far more entertaining reading. For those that have been paying attention to Orienteering media, you'll be well aware that the 2015 edition of the World Orienteering Champs kicks off tonight in Scotland. For those that have not, well, now you know! 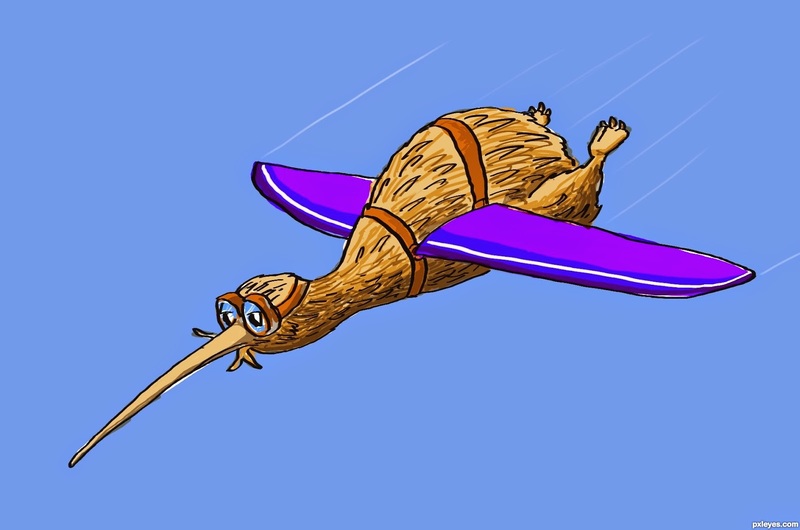 Fortunately, I've been aware of this fact for a while now, as have the rest of the kiwi team, and we're all pumped and primed for the start line! Some flight issues and typical Scottish summer(?) aside, preparations have been good and we're itching for the races to start! 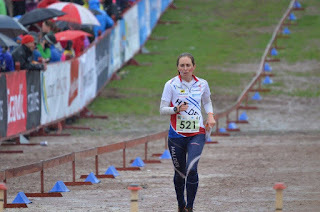 When I arrived in Europe almost three months ago, my main motivation was to gain experience, orienteering and otherwise. I had no illusion that moving across the world would be easy, and I still know it will take a while to fully grow into the experience. But what has taken me aback is just how quickly the individual experiences are stacking up! The past 2.5 months have been crammed full of good, a few not so good, the occasional unusual, and many (intentionally or not) funny experiences. It's definitely been a lot to take on board! Surprise! I've made it to the Northern Hemisphere! 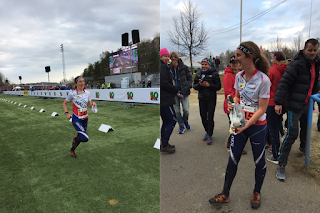 A Kiwi orienteer living and training in Norway.